Everton have bought back their wonder kid Wayne Rooney who they sold to Manchester United way back in 2004. After that Wayne Rooney became England’s and Manchester United’s top scorer and won every trophy with the club. He will most probably make his first league appearance for Everton on 13 years. They have begun their last four premier league campaigns with a draw and would want to change that this time. Everton earned 43 points at home last season, their highest tally for 27 years. Stoke could hand in debuts to Darren Fletcher, Max Choup Moting and Kurt Zouma. Stoke City will start their 10th consecutive season in the Premier league. They last won the opening day fixture of premier league way back in 2009, drawing three and losing five. Their striker Berahino has gone 26 league games without a goal, last scoring against West Brom in 2016. Both teams are good enough to win the game so this game will be very close. 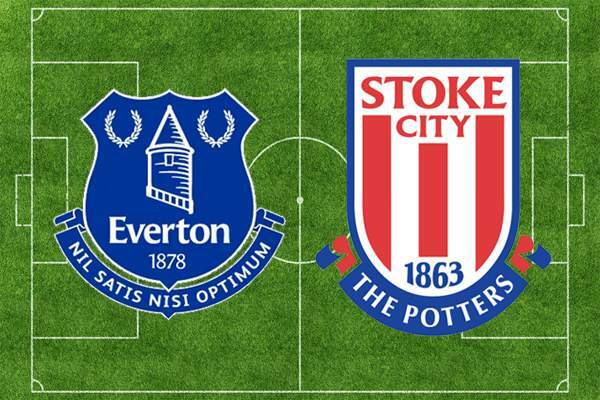 Come back for everton vs stoke city live streaming, score, scorecard, video highlights, match result, and much more. What are your predictions, views, and thoughts? Let’s us know in comments. Stay tuned to The Reporter Times for latest Barclays Premier League news and other sports updates around the world.